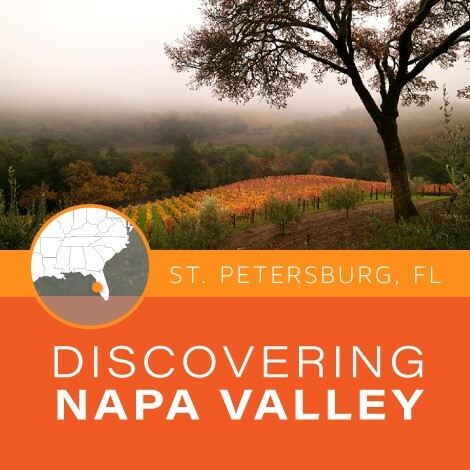 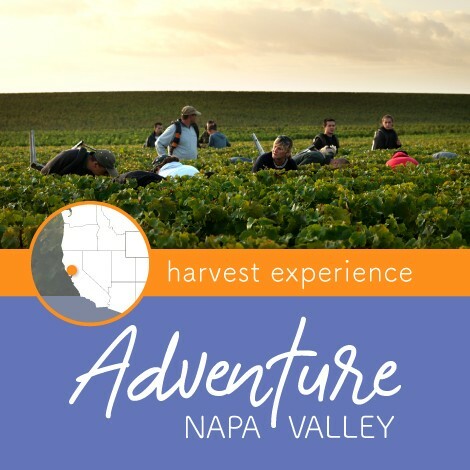 Join us for an exploration and discovery of the world-famous Napa Valley wine region. 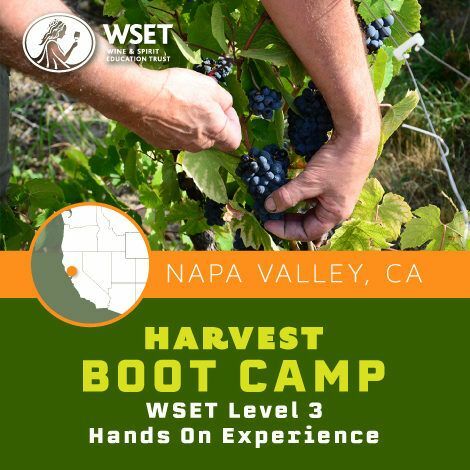 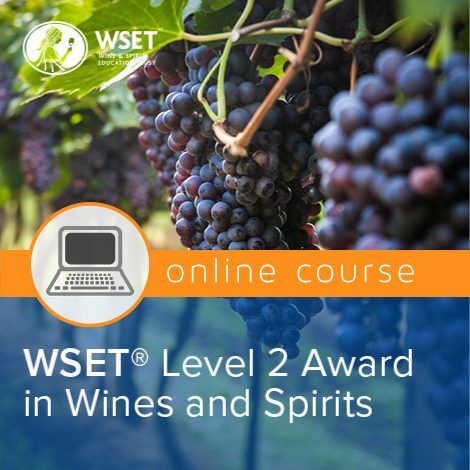 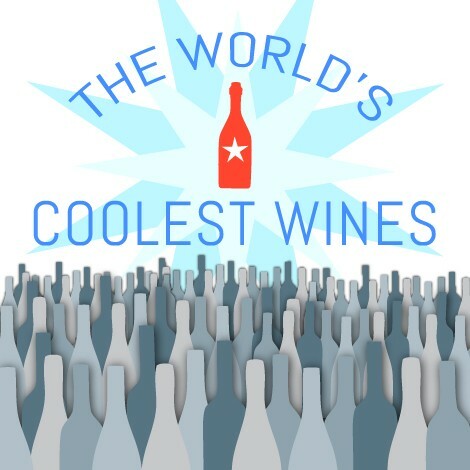 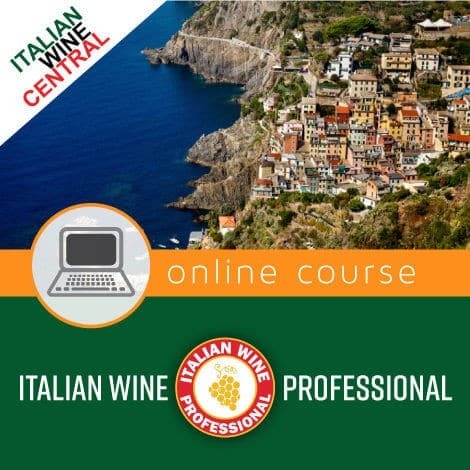 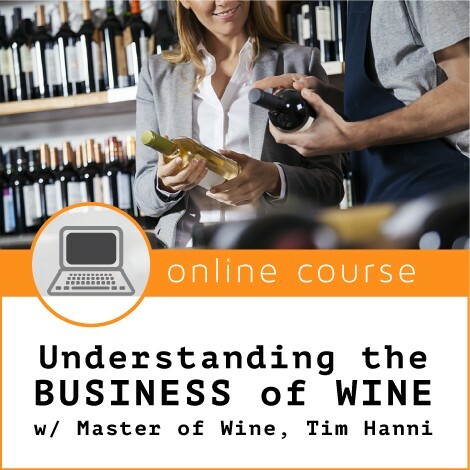 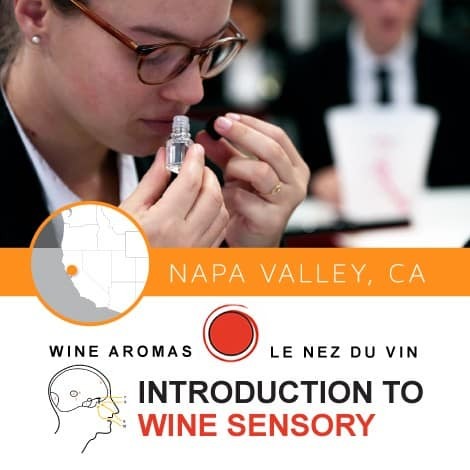 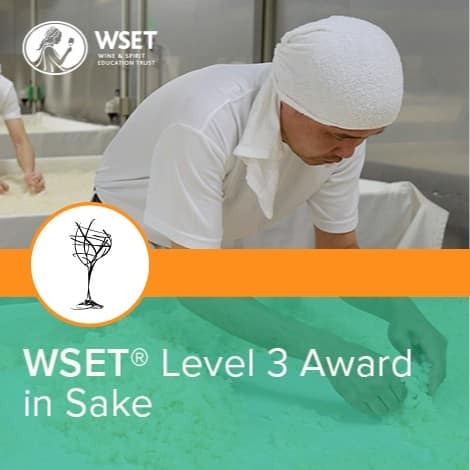 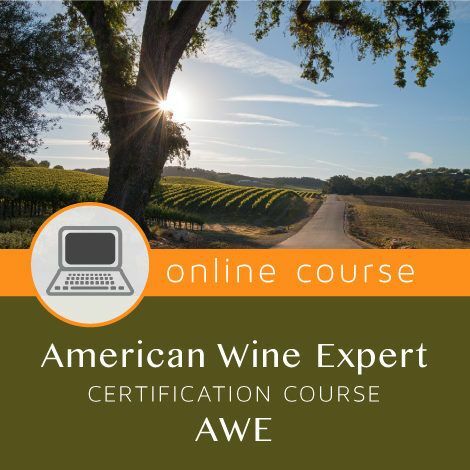 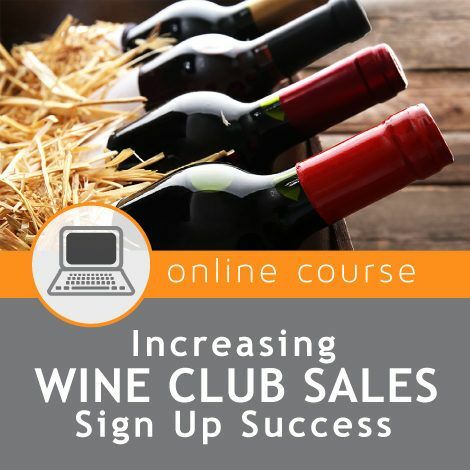 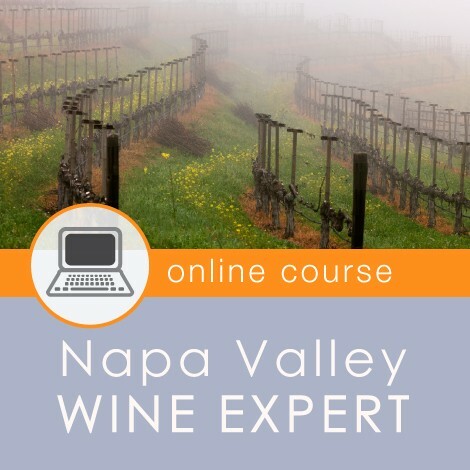 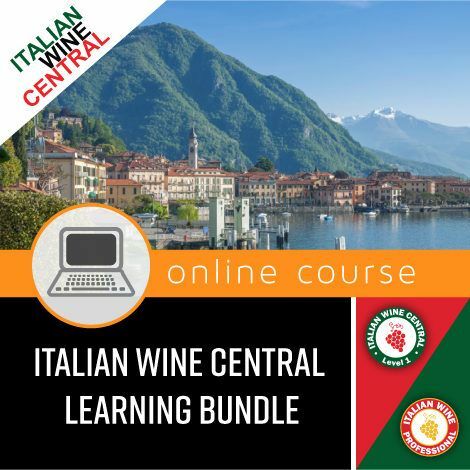 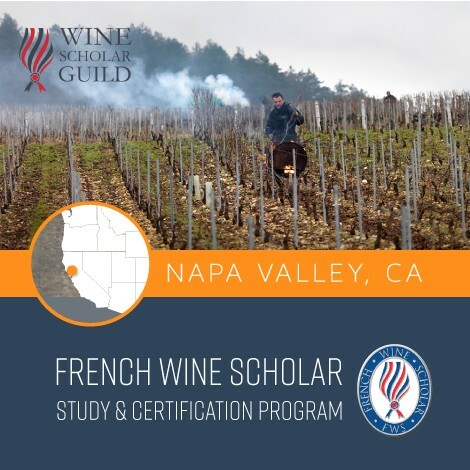 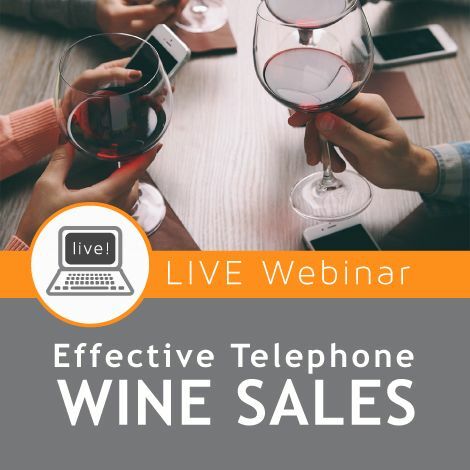 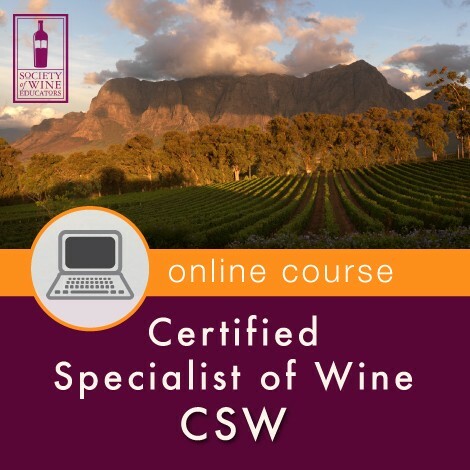 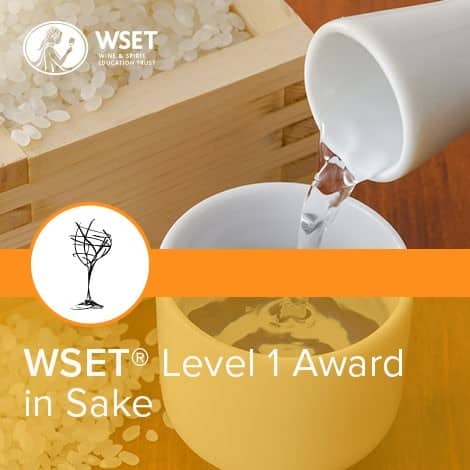 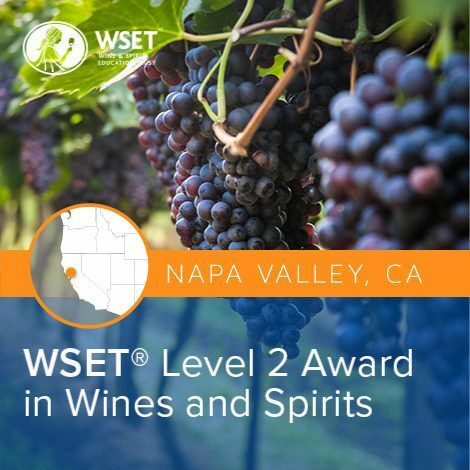 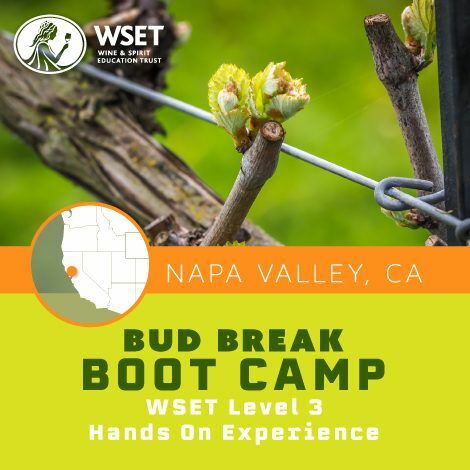 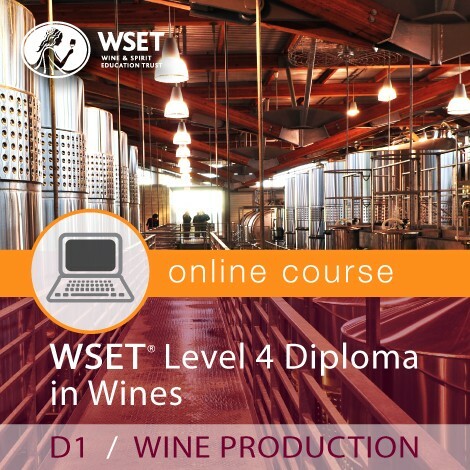 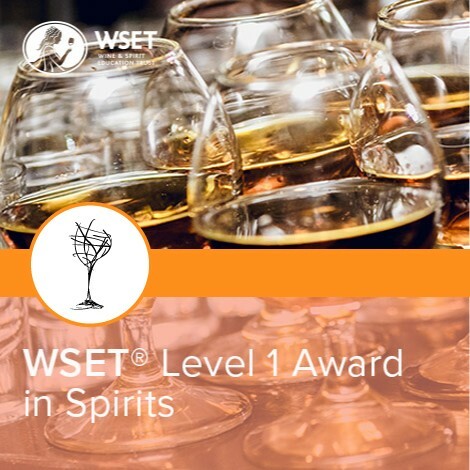 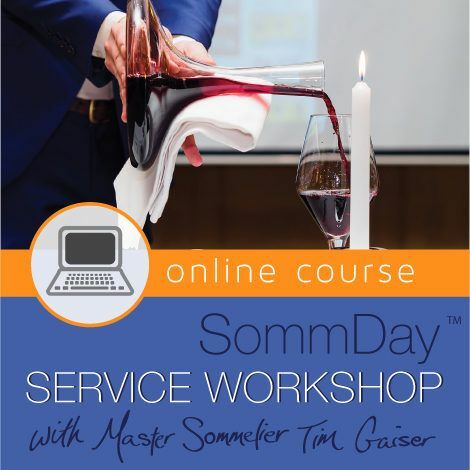 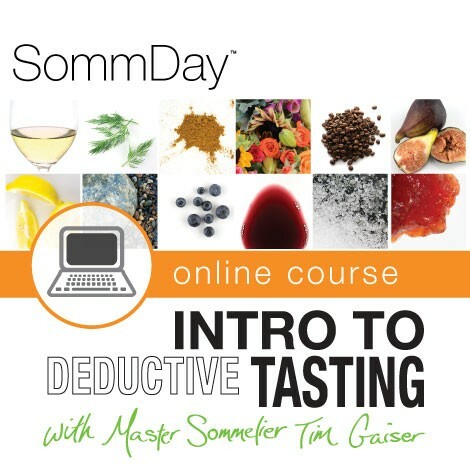 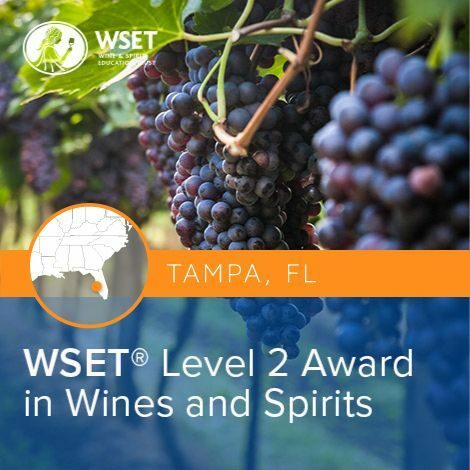 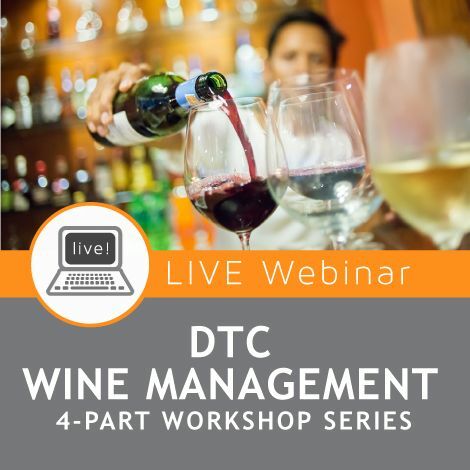 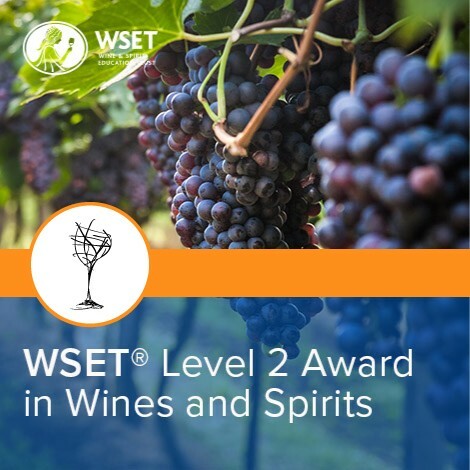 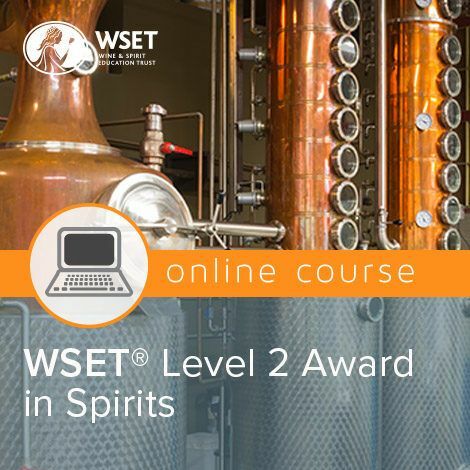 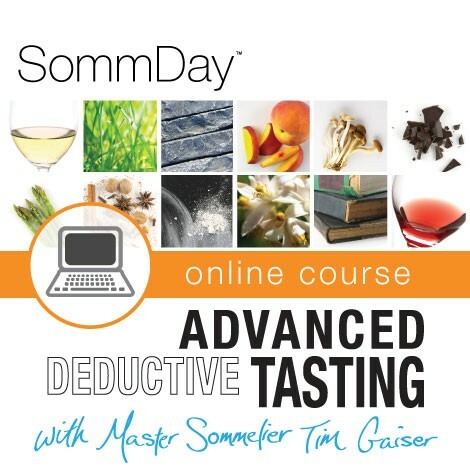 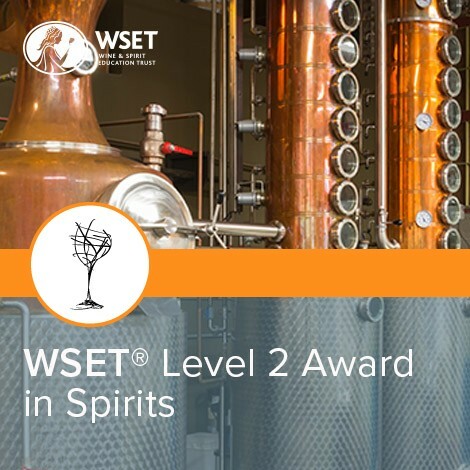 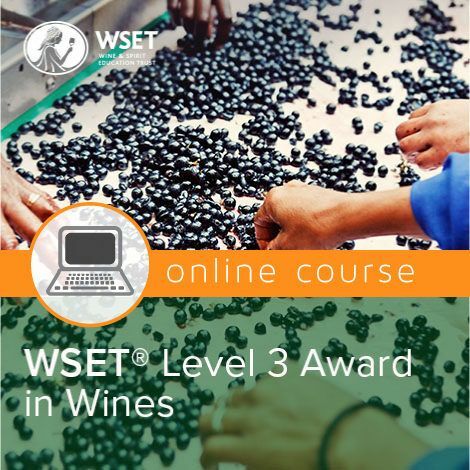 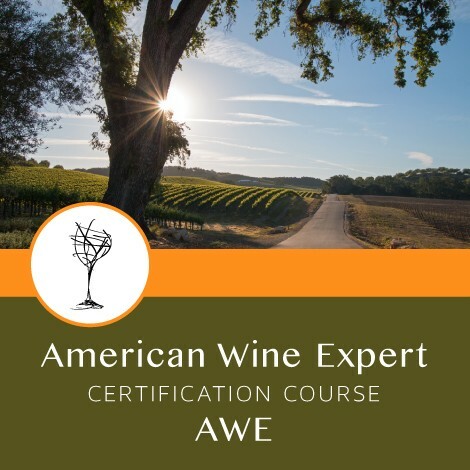 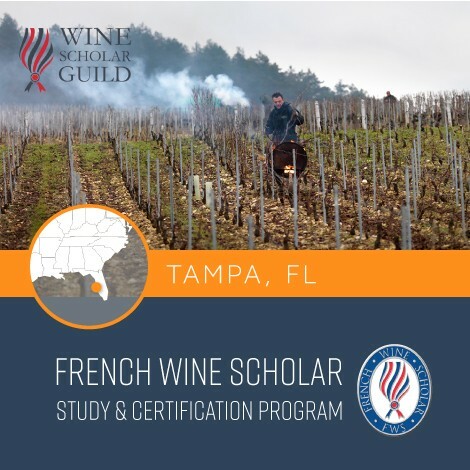 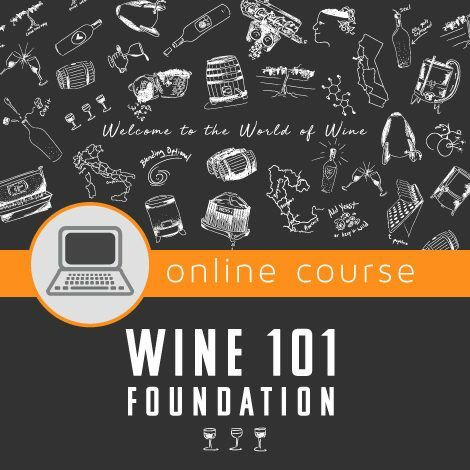 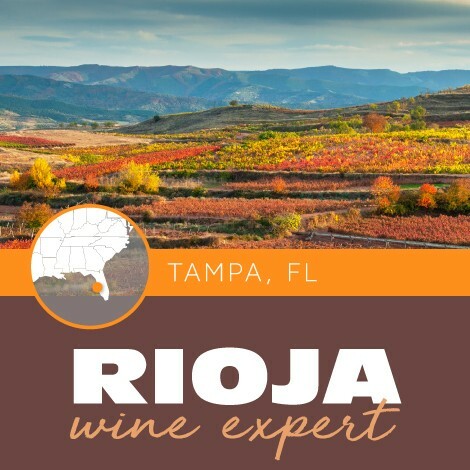 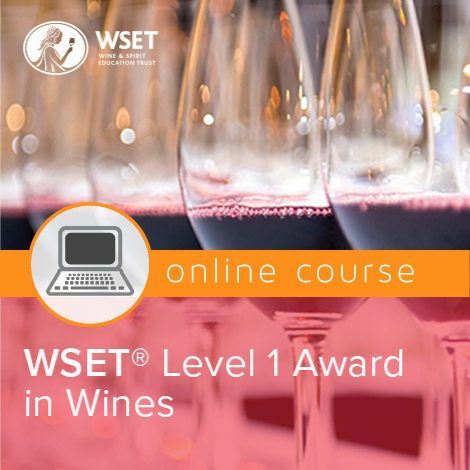 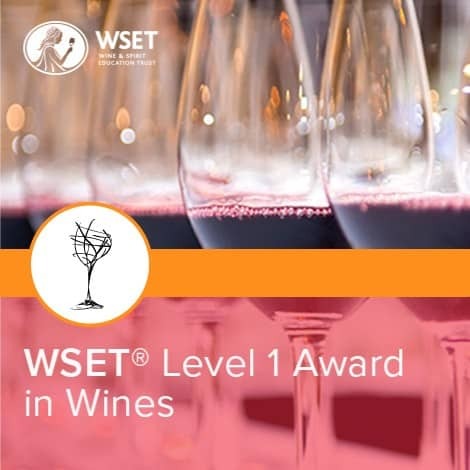 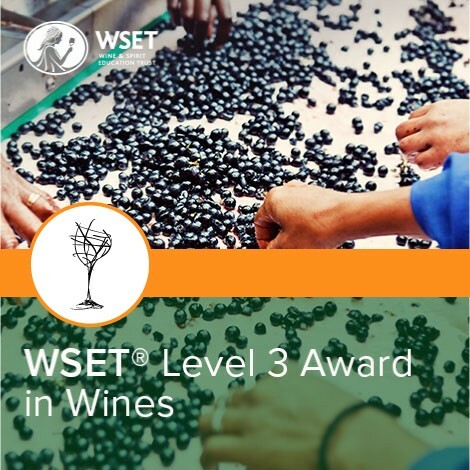 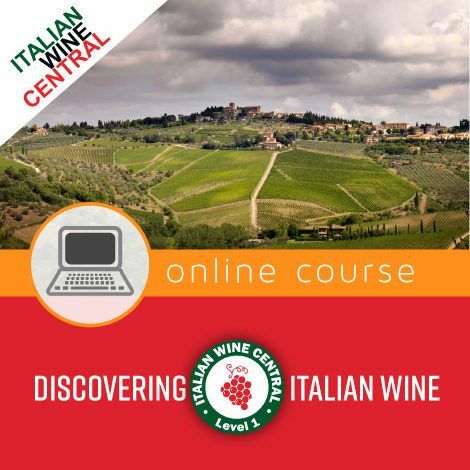 Your Napa Valley Wine Expert (NVWE) certified instructor will lead you through an interactive and engaging class complete with an in-depth look at the wines, grape varieties, climate, geology, and AVA’s of Napa. 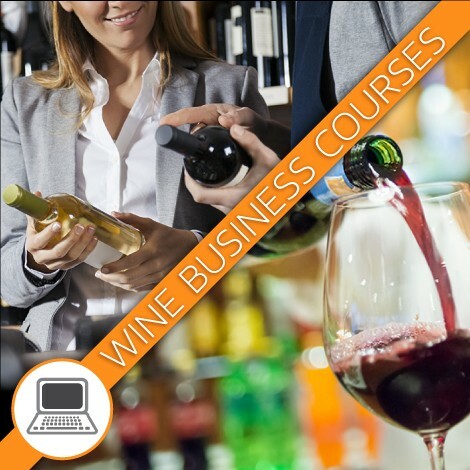 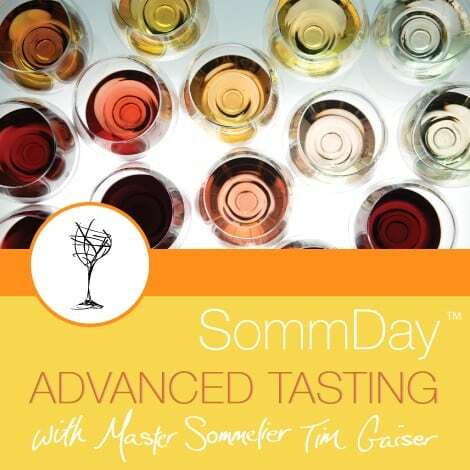 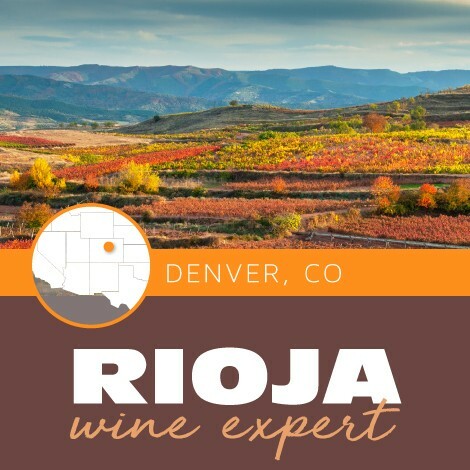 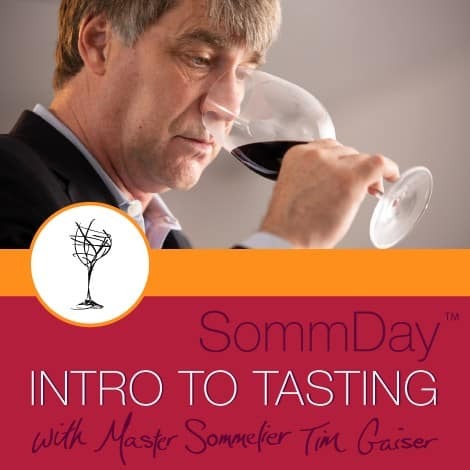 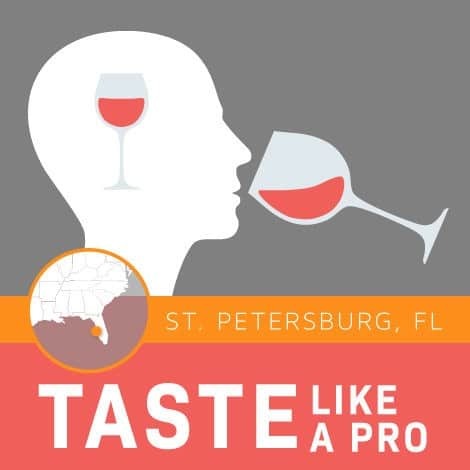 The 2-hour class includes a tasting of a range of wines and light snacks. 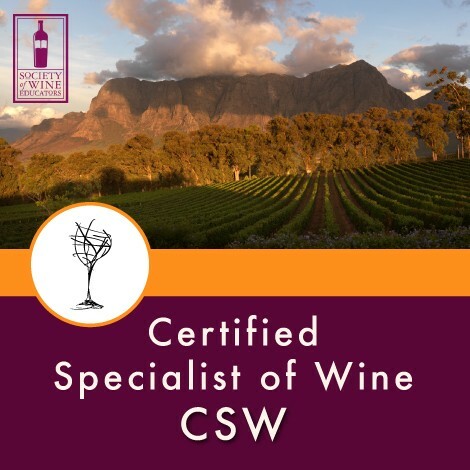 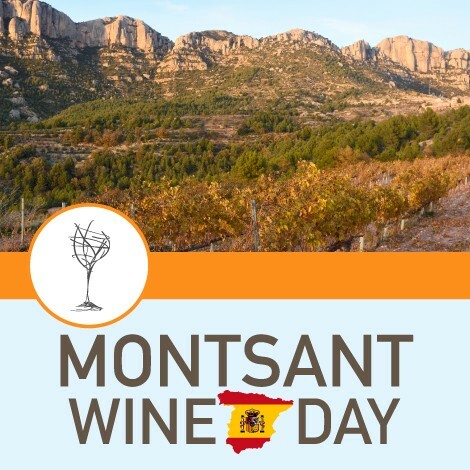 You will walk away with a deeper appreciation for one of the worlds most renowned wine region and its beautiful wines.